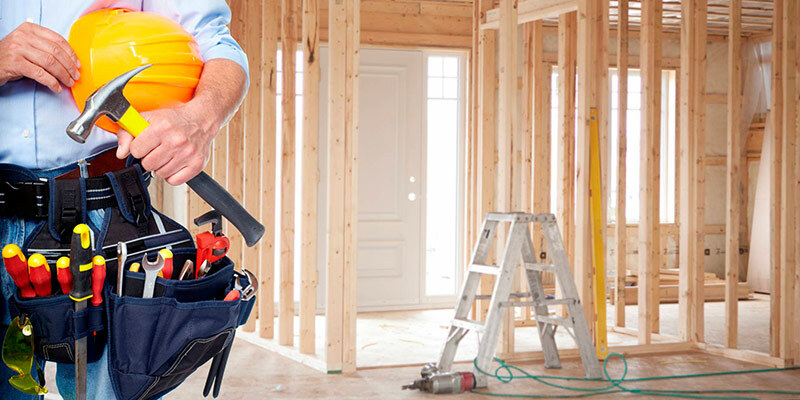 When it comes to finding a residential or commercial contractor for your house, condo or business in Northern and Central New Jersey, Sciacca General Contracting is the right choice. Sciacca possess the experience, expertise, and knowledge to renovate your home or business and give it the rejuvenation you desire. The quality of our services is what grows our referrals in the area. At Sciacca General Contracting we ensure all services are provided to our customers at the most competitive rates, no matter the project size.